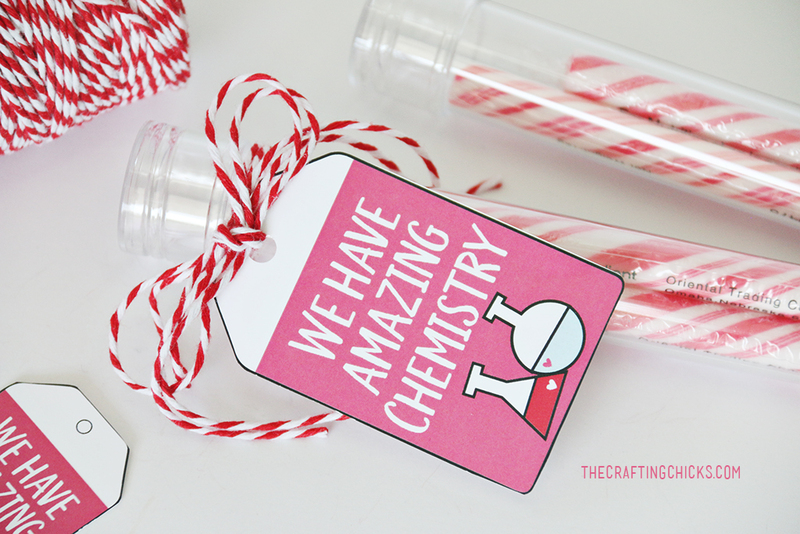 This adorable “We Have Amazing Chemistry” Printable Valentine is a perfect for anyone. Great for kids to hand out in school or to take to neighbors and friends. We love a good pun especially when it comes to Valentine’s Day! 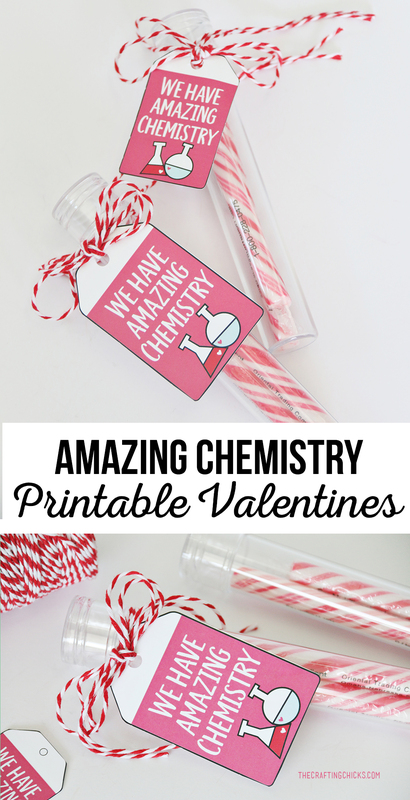 These “We Have Amazing Chemistry” Printable Valentines are some of my favorite. So cute and perfect for adults and kids. 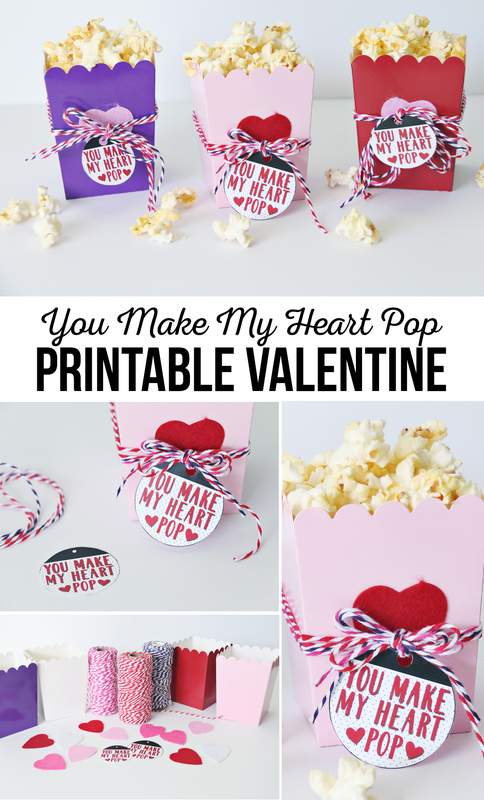 We love these easy-to-put-together valentines. Especially when they are this cute. 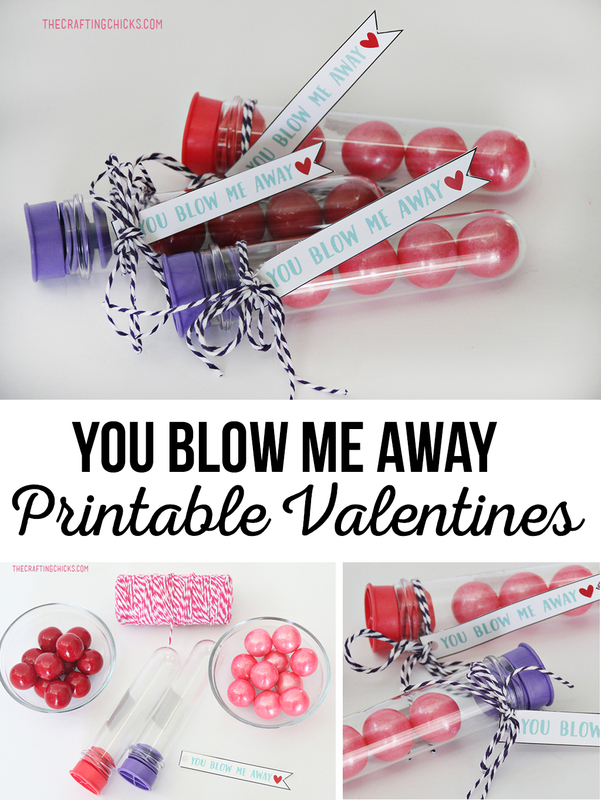 Just add some Light Pink Candy Sticks into the Large Favor Tubes. 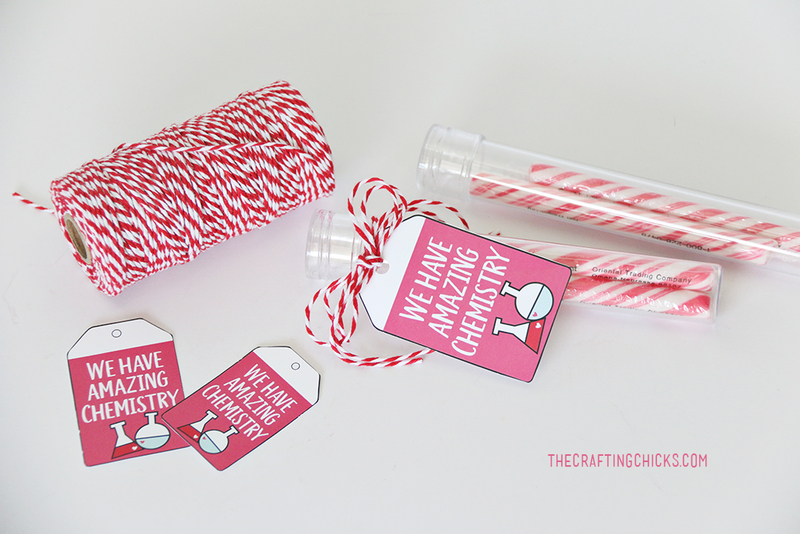 You could add in a different kinda of candy if you want, but we loved the look of these fun sticks. 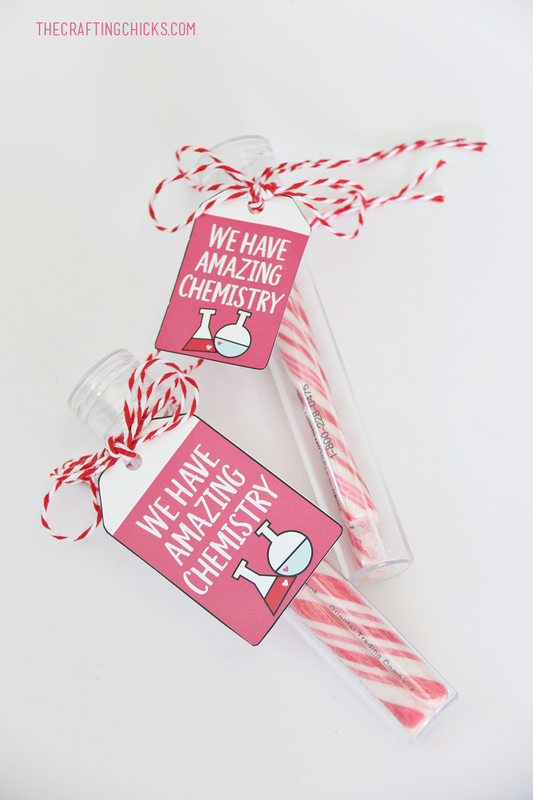 Add the adorable “We Have Amazing Chemistry” Printable Valentine tags and tie up with some Baker’s Twine and you are all set. These are ready to be handed out! 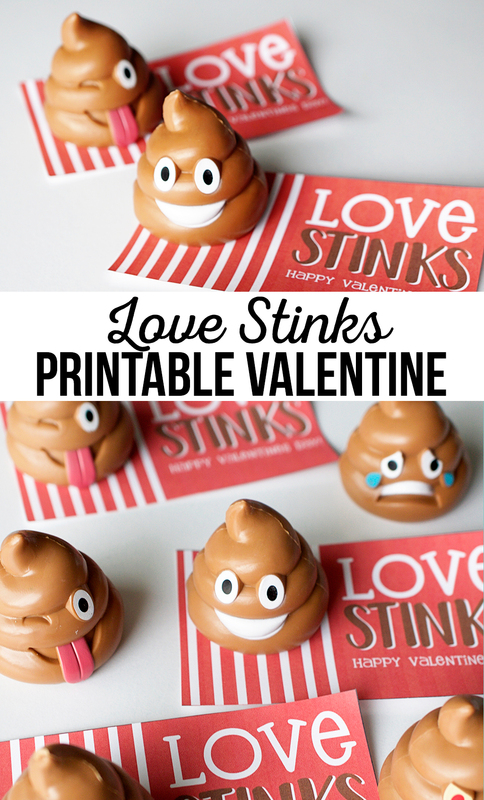 Can you send me the “love stinks” printable? When I click on the link it goes to Oriental Trading and not the free printable. Thanks! The “Love Stinks” printable is on the Oriental Trading site. You can download it from there for free.